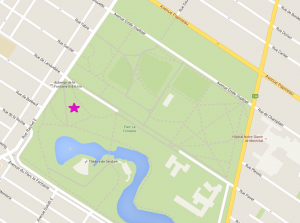 Where: Parc Lafontaine @ the Rachel & Calixa-Lavallee entrance near the rows of benches! Everyone of all ages, gender, and orientation is invited. Kids are welcome too!